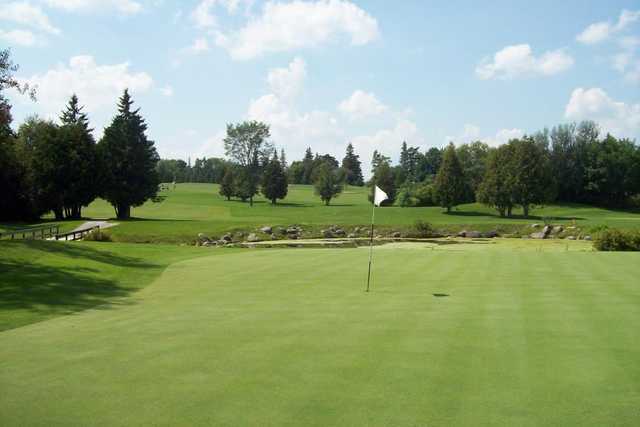 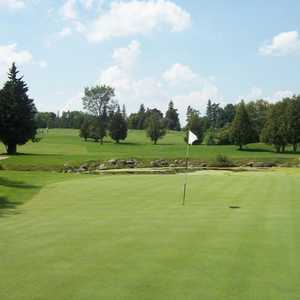 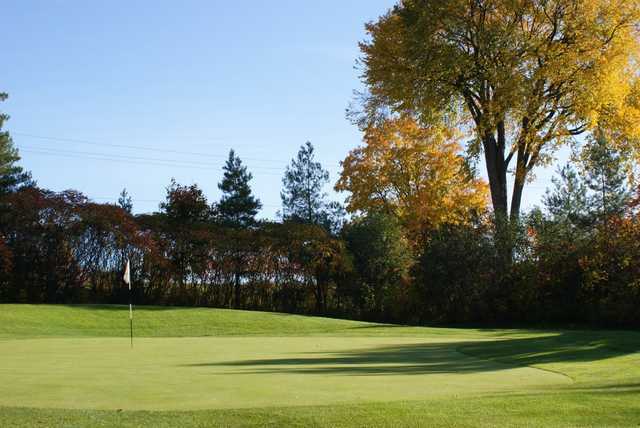 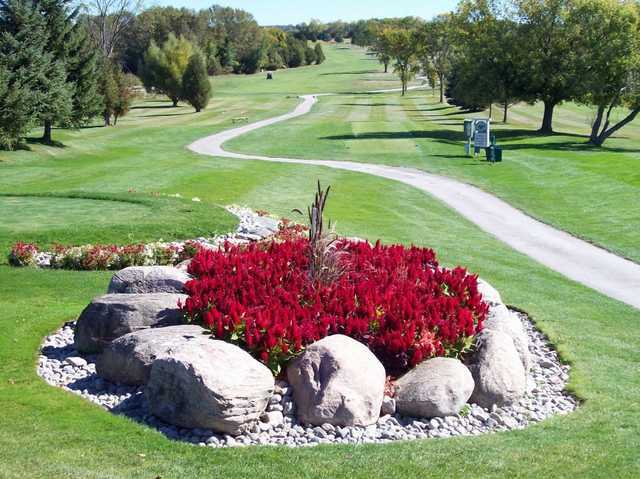 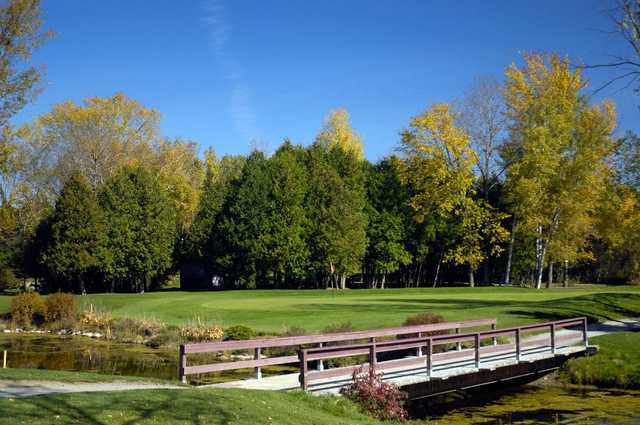 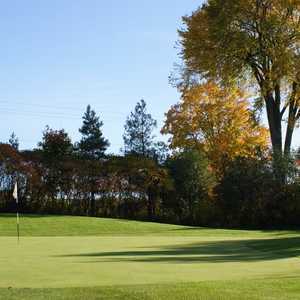 Located near the shore of Lake Scugog, Wolf Run Golf Club is an 18-hole David Clayton design that challenges Ontario golfers of all skill levels with four sets of bentgrass tees. 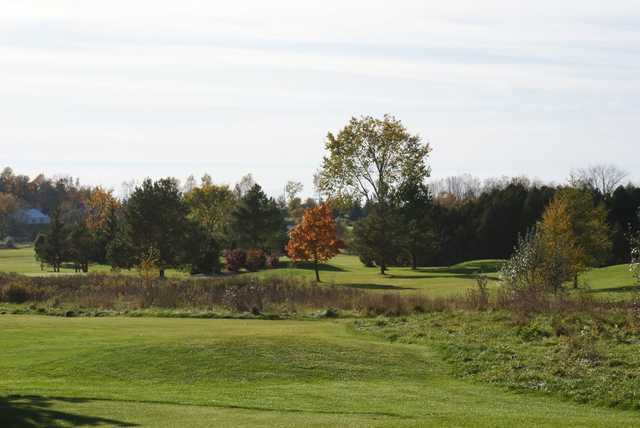 The golf course is approximately 6,700 yards from the tips, and the back nine features a challenging stretch of five consecutive par-4 holes. 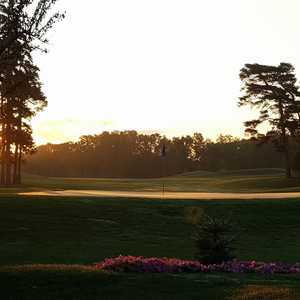 Private, group and playing lessons are available from CPGA Professionals at Wolf Run Golf Club.